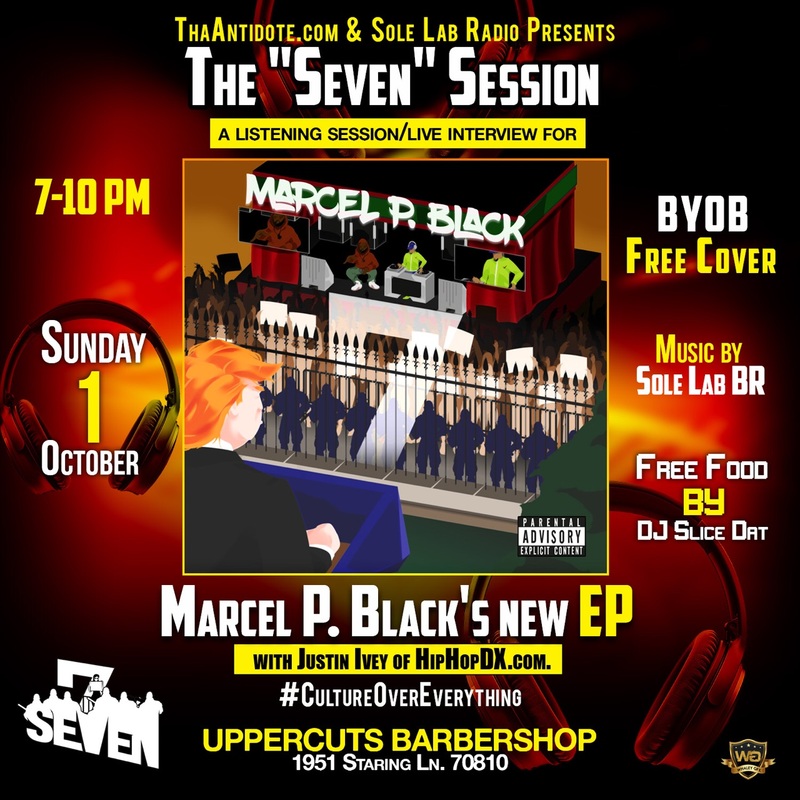 The "Seven" Session: A listening session/live interview for Marcel P. Black's new EP "Seven" with Justin Ivey of HipHopDX.com. 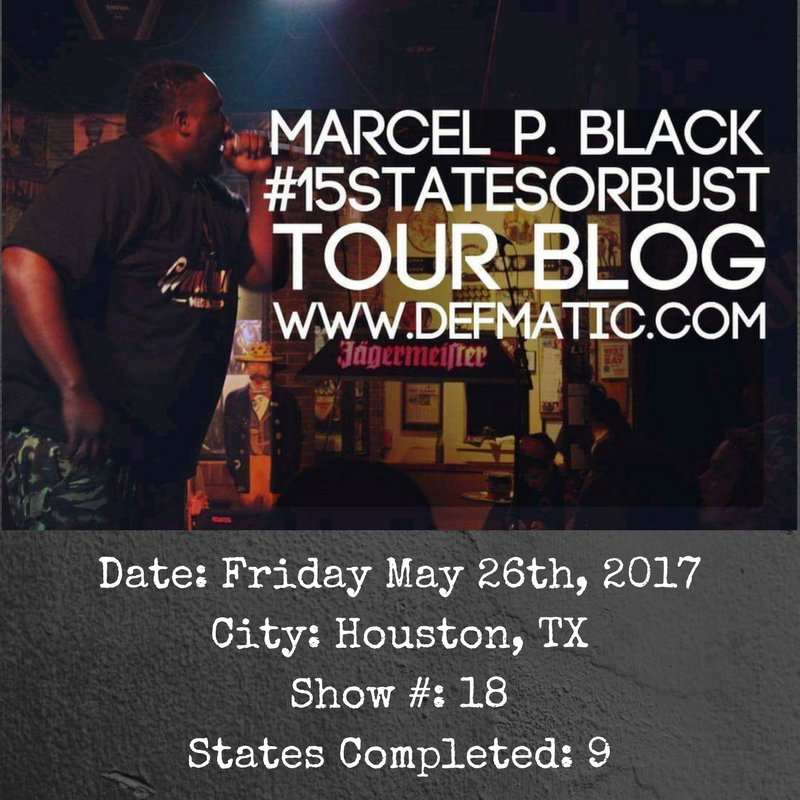 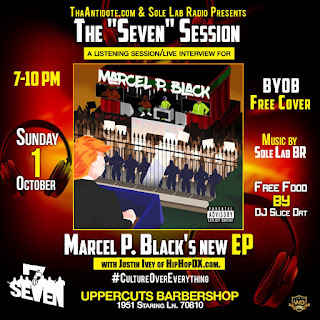 Come listen to Marcel P. Black's latest EP "Seven," and be there live in person as he's interviewed by Justin Ivey of HipHopDX.com. 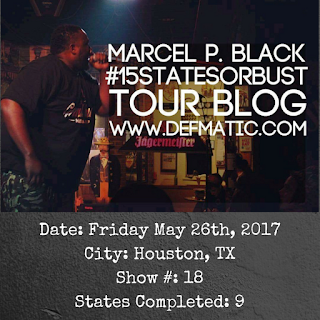 Sunday October 1, 2017, 7-10 PM. Pre-Order Marcel P. Black's "Seven" EP on Bandcamp Now!!! 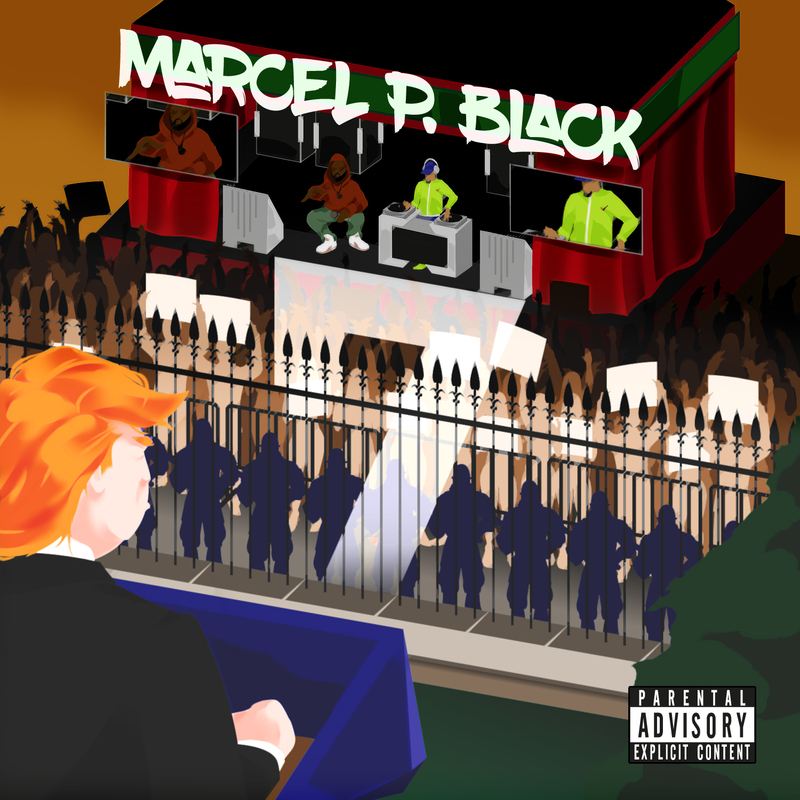 On Sunday September 24th, I will release my new EP, "Seven," my interpretation of what it is to be a Black man in Trump's AmeriKKKa. You can pre-order 7 here.